On Tuesday, January 23, 2018 at 6:30 PM, the Clendenin Planning Commission held their second meeting at the Recreation Building located beside Town Hall. Representatives from WVU Law facilitated the nearly two hour public meeting, which according to head facilitator, Jesse Richardson, was “the most active community [he has] worked in so far.” That being said, it was echoed throughout the meeting that more people needed to be involved and attend the public meetings. The bulk of the meeting included a comprehensive SWOT (Strengths, Weaknesses, Opportunities, Threats) analysis and review of Clendenin’s assets and challenges. You can view all of the public documents, including the SWOT analysis, that were distributed at this meeting on the Planning Commission page of our website HERE. The SWOT analysis can be viewed HERE. Some of the strengths that had been previously identified included the Clendenin Health Center, which has seen up to 100 people in a day, according to Councilman David Knight, and brings people from out of town to the area; the proximity of Clendenin to Charleston; strong emergency services; the town being level, which makes it possible to potentially develop the town into a golf cart community; and the bus service. 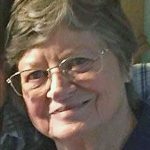 Lack of a local library: According to Planning Commission Member and 25045 A New Clendenin Director, Kay Summers, the local library will be opening in the basement of the Clendenin Health Center (former Clendenin Middle School). As the result of a grant, repairs to the lower floor will begin soon. Lack of appealing “downtown”: Town council applied for a grant, which, if granted, will include a complete remodel of both sides of Main Street, including sidewalks, planters, and lighting, according to Mayor Shana Clendenin. 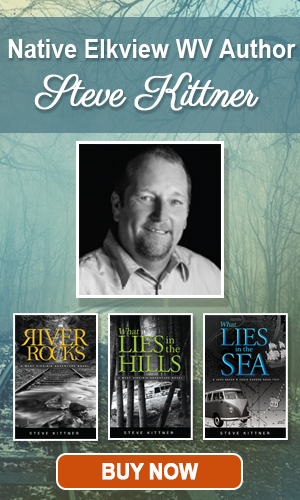 Lack of local news: Councilman and Planning Commission Member, David Knight reported that Elk River Living, a monthly color magazine, would be launching April 1. 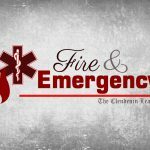 In addition, Mark Burdette from The Clendenin Leader announced that an online news publication would be launching within a week to provide Clendenin and the Elk River Valley communities with local news and resources. The public attendees and commission members worked together to identify other issues that could be classified as weaknesses, including the lack of recycling, lack of venues to draw people in from outside of the area, lack of daycare, and erosion. Some of the opportunities that were discussed included completing The Roxy, which could host local theatre, movies, talent shows, entertainment, meetings, etc. Planning Commission member, Susan Jack, explained how the old Elk Refinery, located in Falling Rock, could be utilized for haunted tours, movie sets, trail heads, or other activities that could attract tourists to the area. Mayor Clendenin explained how abandoned railroads throughout the area could be converted, as part of the national Rails-to-Trails Conservancy program, which would be a tourist attraction and provide activities for local residents as well. The location of the new Clendenin Elementary and Herbert Hoover High School was a hot topic of conversation. Councilman David Knight compared the current school location issue to Richwood’s, explaining that because Herbert Hoover was outside of the Clendenin municipality that it would be difficult for Hoover to be re-located in the same proximity of Hoover’s original location.” What Richwood has over us, they’re a municipality and their schools were in their municipality”. Planning Commission member, Susan Jack, questioned the accuracy of that statement, and to date, The Clendenin Leader has not been able to find any information to corroborate Knight’s statement. Mayor Shana Clendenin requested that all conversations pertaining to the schools locations be tabled until the Kanawha County Board of Education meeting on Wednesday, February 7, 2018 at 6:30PM at the Clendenin Volunteer Fire Department. This is a public meeting and all citizens in Clendenin and surrounding communities were encouraged to attend this very important meeting. The location of the new schools has not yet been determined and public input is critical to the decision making process. You can listen to excerpts from the meeting that pertain to the schools below. The meeting concluded with a review and open discussion of Clendenin’s assets and challenges. Some of the assets discussed included The Roxy, Clendenin Heath Center, emergency services, ministerial association, scenery, historic homes, restaurants, the river, kayaking and fishing opportunities, the potential of Rails-to-Trails development, and the Morris Creek property. Clendenin’s challenges included the location of local schools, poor signage, as well as vacant and dilapidated buildings, which the public was asked to help identify. The public was also encouraged to help identify key stakeholders who could provide valuable insight about specific needs within the community. In addition, numerous attendees voiced their concerns about a sudden increase in property taxes. Landlord, J.D. Gandee, indicated he had rental property that was flooded and property taxes were now 300% higher than the previous assessment. Mayor Clendenin encouraged those affected to contact the Kanawha County Assessor’s Office and offered to reach out to the Assessor to determine the “cause and effect” and report on it at the next Town Council meeting. 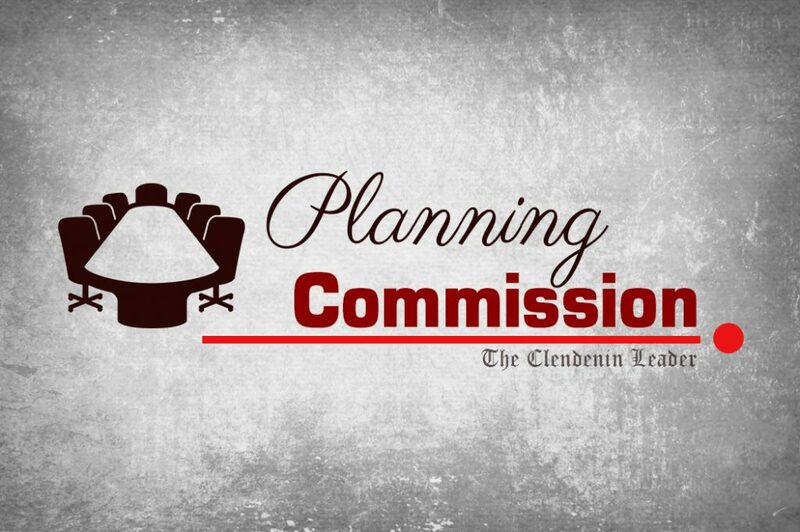 The next Planning Commission meeting was scheduled for Thursday, February 15, 2018 at 6:30 PM at the Clendenin Recreation Building. This is a public meeting and everyone is encouraged to attend and participate. You can listen to the entire meeting below. 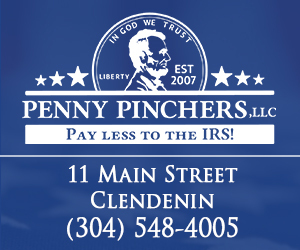 The Clendenin Leader is a community news resource with integrity for the town and people of Clendenin. Our motto is Keep it local. Keep it simple. Keep it real.